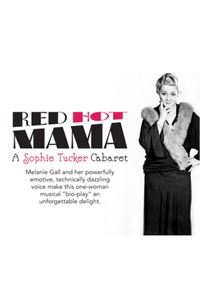 See it if If you want to buy this emerging actress's music CD. Don't see it if Actress is completely miscast - a young college student playing someone who was supposed to be a raunchy older woman. Total misfire.